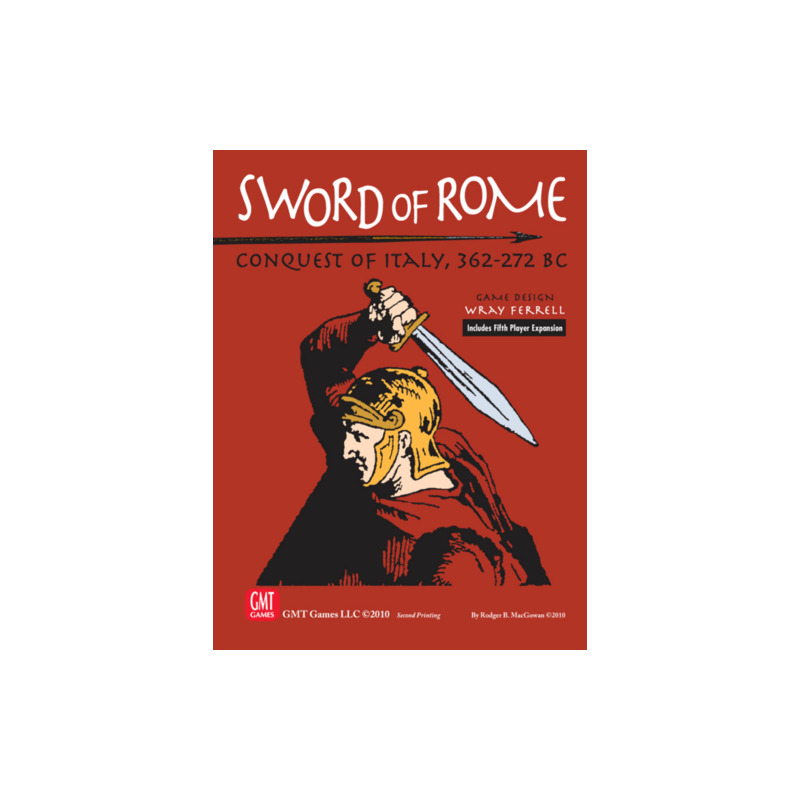 This reprint of Sword of Rome includes a Mounted Map, Thicker Counters, and the 5th player expansion. 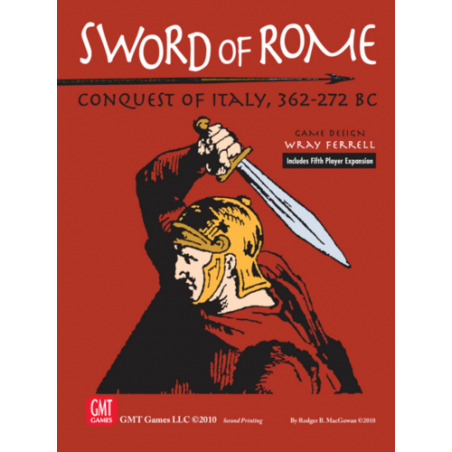 The Sword of Rome is a 2 to 4 player game of Rome’s conquest of Italy from 386 to 272 BC. 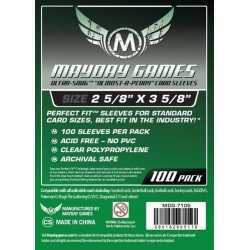 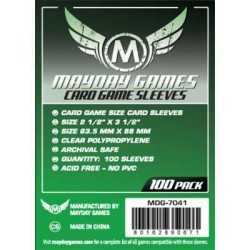 The player powers are the Romans, Greeks, Gauls, Etruscans, and Samnites. 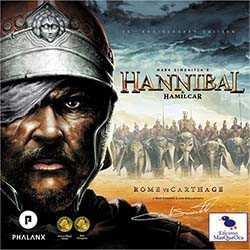 Players temporarily control as non-player powers the Carthaginians, Volsci, and Transalpine Gauls.